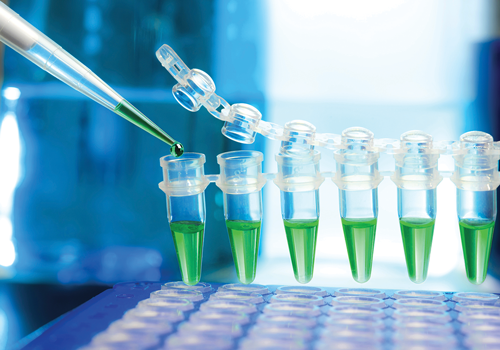 GoldenGate Bioscience offers an extensive range of tubes, strips and multi-well plates for the PCR process. All PCR products are manufactured from virgin, medical grade polypropylene and certified free from DNase, RNase and Human DNA. MicroFlex™ PCR consumables feature ultra-thin and consistent wall thickness on all tubes and plate wells, to allow fast and efficient heat transfer from the thermal cycler block along the entire contacting surface of the tube or well and so reduce cycle times and increase yields. GoldenGate Bioscience offers three approaches to plate sealing; single-use films, re-useable silicone PlugMats™ and CapStrips™. Films, in either clear polypropylene or polyester, and aluminum foils provide exceptional sealing across the entire plate during transportation or storage. 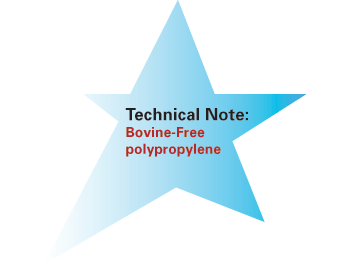 When used in conjunction with a silicone compression mat, well to well contamination and cross-over in PCR applications is virtually eliminated. Ultraclear film is available to provide the optimal clarity required for real-time applications. For multiple use, 96-well PlugMats™ seal each well during the PCR process.